In Uganda, as part of our national celebrations is the 16 days of activism starting from November 25 to December 16. This is an annual event aimed at highlighting the gravity of domestic violence. This advocacy should centralise the growing and yet hidden burden of child abuse and neglect responsible for many child deaths in Uganda. 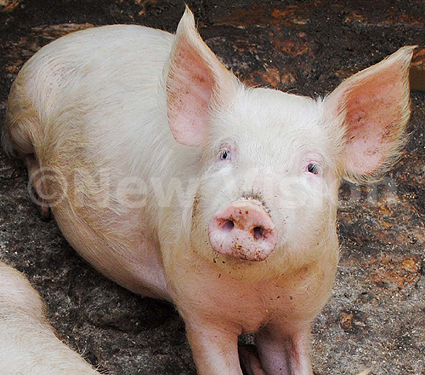 Pig rearing is a popular and a lucrative venture in Uganda. 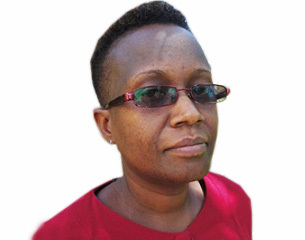 Pork eaters in Kampala have reason to worry for their health following findings by a Makerere University veterinary lecturer that 50% of pork consumed in the city is contaminated. As we approach World Aids Day – December 1, I join every person around the world who believes the next generation should be free of HIV and Aids. More than 30 years into the epidemic, we have moved beyond the early devastation wreaked by Aids and scored many successes. In the past three years, the rate of new HIV infections has dropped by 13 per cent. Of the estimated 35 million people living with HIV in the world, more than 13 million are now receiving treatment. It is not rare to hear people relish of how the internet is the best thing that has happened to mankind. And often you cannot help but nod in agreement because, as it turns out, the internet surely carries a big bag of countless benefits. Kampala. 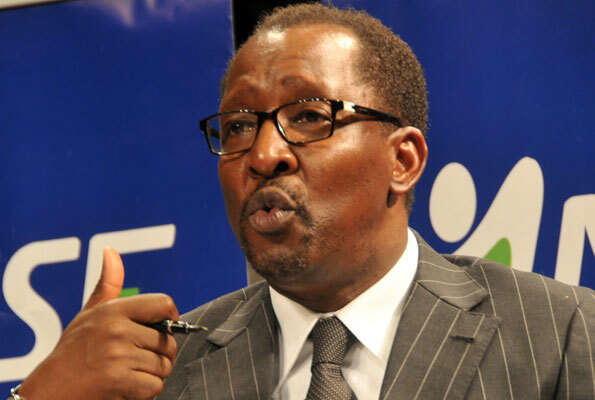 A National Social Security Fund (NSSF) member has asked court to revoke the reappointment of Mr Richard Byarugaba as the Fund’s managing director. Many formal employment organisations cater for disgruntled, aggrieved or hurting employees by providing counselling services. 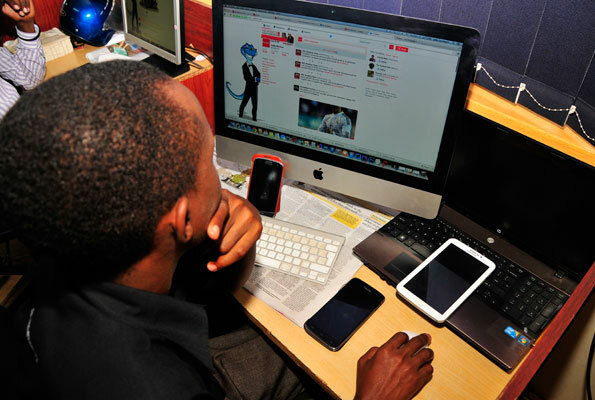 However, this is not the same for those in the informal sector. Usually, housemaids have nowhere to turn to when they are aggrieved and yet most times, a problem shared is a problem solved. There used to be a Complaints Section in the Ministry of Labour where disgruntled employees would register their complaints but many people don’t know about this. There is need to raise awareness about our labour laws, especially in the informal sector. In the meantime, I also urge every mother to always pray for God’s protection over their children as they leave home for to work. Allow me to express deep concern over people who still think that children can only be disciplined by caning! Children are also human beings with the right to protection and against abuse. Caning of children is illegal it tantamounts to corporal punishment and anybody doing so breaks the law. Government through the Ministry of Education and Sports issued a policy position using through three circulars as well as other guidelines that have been widely disseminated checking those abusing children through corporal punishment. The Children Act Cap 59: Section 5 explicitly states that anyone entrusted with the care of a child has a duty to maintain that child and to provide for her or his basic rights. Those beating children, watch out, the law will catch up with soon!